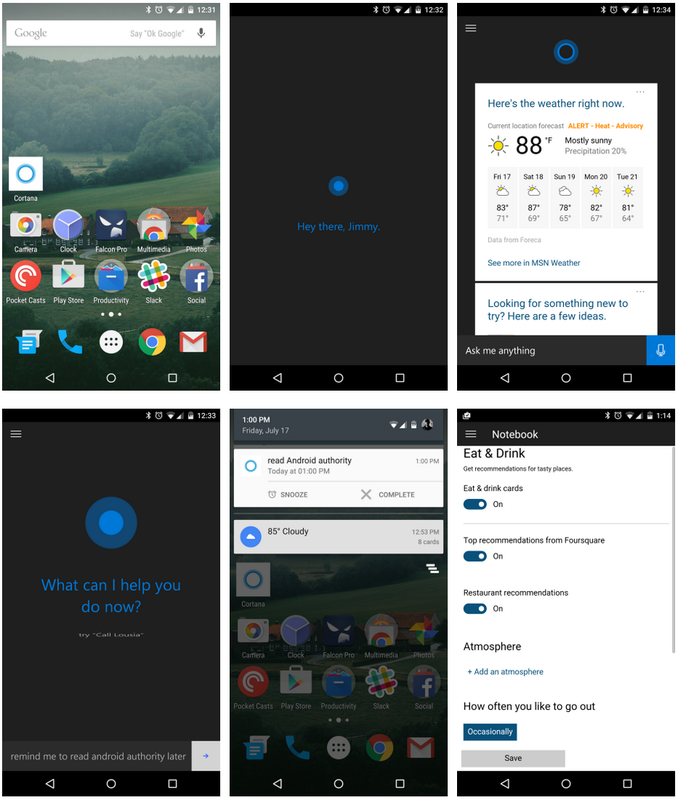 Microsoft Cortana virtual assistant application for Android has just been released officially for smartphones and tablets. Cortana Application is designed to provide smart assistance to users through voice command to perform various tasks without touching keypads. Microsoft Cortana for Android is the direct competitor of Siri by Apple and Google Now virtual assistant applications. 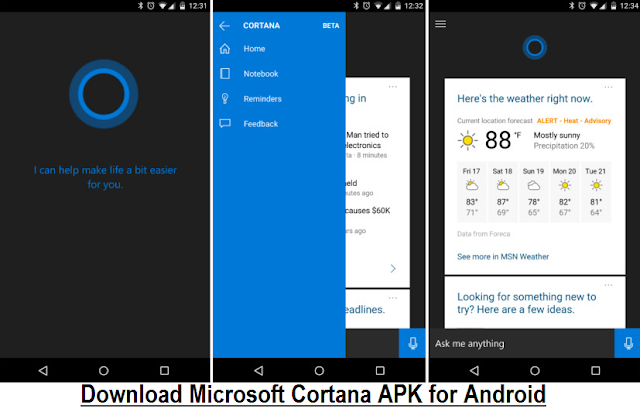 The official Direct Download Link of Cortana APK File Free for Android is available. She delivers search-based information through Bing. She can answer your any questions. You can free download Cortana from Google Play Store and also via third-party link posted below. You can directly install an Android APK installer file manually.